Nintendo is a Japanese multinational video game and electronics company. It has its headquarters located in Kyoto, Japan, Nintendo is one of the world’s biggest video game companies by its market share and capitalization. Noticeably, its top-selling and worldwide known video game franchises are part of the top video games on the market. Some of these are Pokémon, The Legend of Zelda and Super Mario. Fusajiro Yamauchi founded the video gaming company on September 23, 1889. The company initially made crafted Hanafuda playing cards. After venturing into different ventures, the company focused solely on toy creation in the 1960s. In the 1970s, it developed into a video gaming company. This led to it becoming one of the most influential gaming ventures with a market capitalization value of over $85 billion as of 2007. 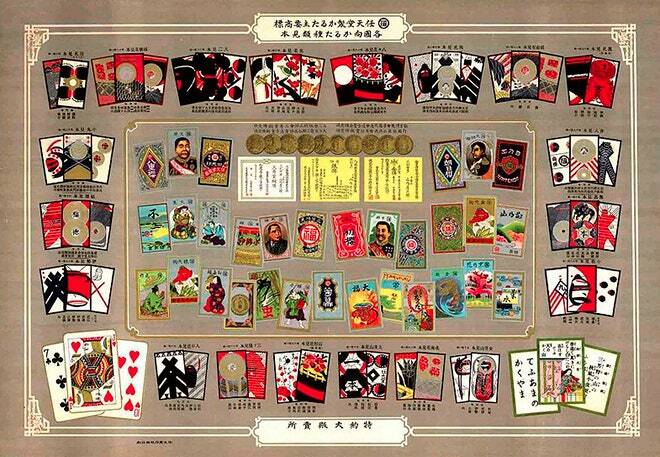 After starting has a playing game card company by Fusajiro Yamauchi, the Hanafuda card was a success that it went into mass production to meet demands. In 1949, the company opted the name Nintendo playing card for the supply of the people outside of Japan. They later had to sell them due to pressure from labor union and the expense of running the business. In 1973, Nintendo focus shifted to family venues using the Nintendo series of produced toys. Following a few success during this time, Nintendo developed other light gun machines. 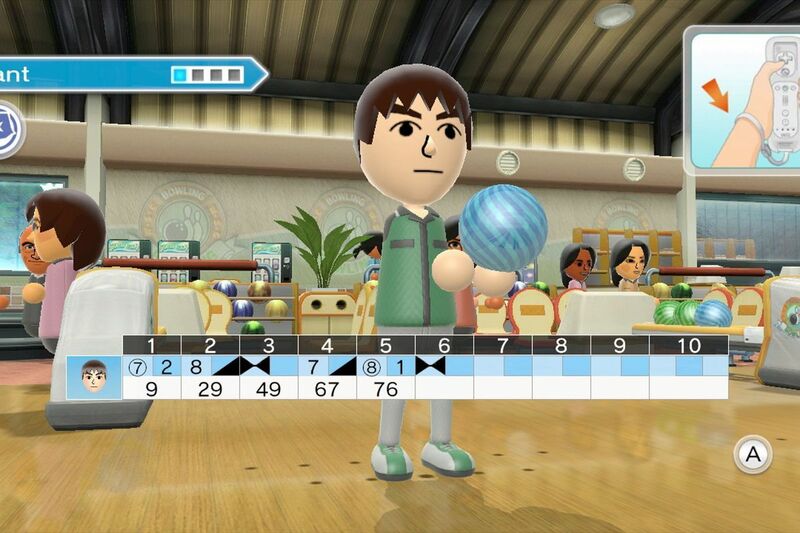 This led Nintendo to find and focus on its newfound market; family entertainment. In 1977, Nintendo ventured into gaming console after securing rights to distribution of the Magnavox Odyssey video game console. This led to the production of its own developed hardware with colored TV-Game. In 1975, Nintendo moved into the video arcade game industry with the development of its signature EVR Race. Following this arcade game creation, many others followed. 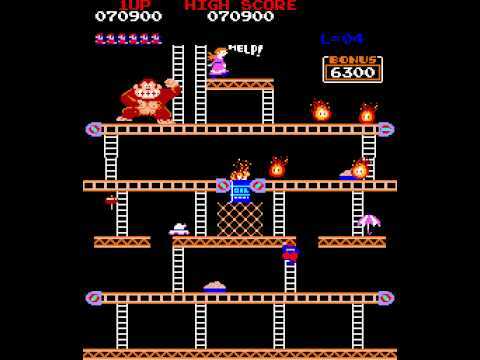 The release of Donkey Kong in 1981 drastically changed the fortunes of Nintendo. This was accompanied by the licensing of the video gaming company. This also introduced the first simulation of the signature game, Super Mario. This was known in Japan as the Jumpman. In 1979, Gunpei Yokoi brought forth his idea about a handheld video game. He came about the idea by observing a bullet train commuter idly interact with a portable LCD calculator. This was the birthing of Game and Watch. This experience led to the birthing of the Game & watch in 1980. The Game & Watch was Nintendo's very first worldwide successful video gaming console. This earned a Technology & Engineering Emmy Award. In 1983, Nintendo launched the family computer video game console in Japan. 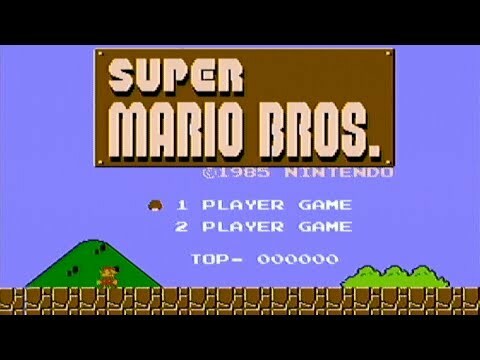 The practice of building the system with the selected games helped the Super Mario Bros. to become one of the best selling video gaming consoles in history. This paved the way to the game boy handheld system. This came in light to merge both the Gameboy and the Game & watch idea together. Between 1989 and 1995, Nintendo ventured on a number of successful projects. Some of which includes the super Famicom, Mario franchise and the Virtual Boy. Following partnership agreements in light of the gaming battle between Nintendo and Sega, this saw the development and addition of several upgrades to the Nintendo software and hardware. Between 1996 and 2000, the company developed and released the Nintendo ultra 64 and the Gameboy Color. 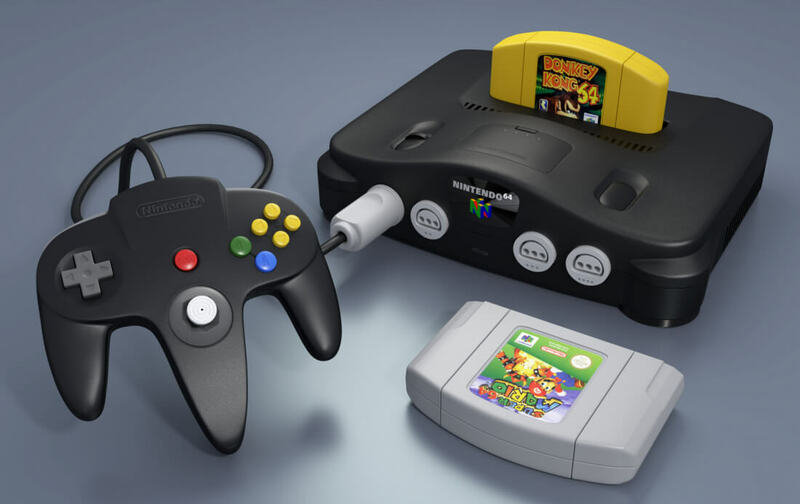 The Nintendo 64 started a tradition of hardware design that focuses on high-performance specification. During this period, Nintendo spent a lot on its marketing campaign to retain their market shares. This is because of the rivalry from Sega Saturn and Sony PlayStation. 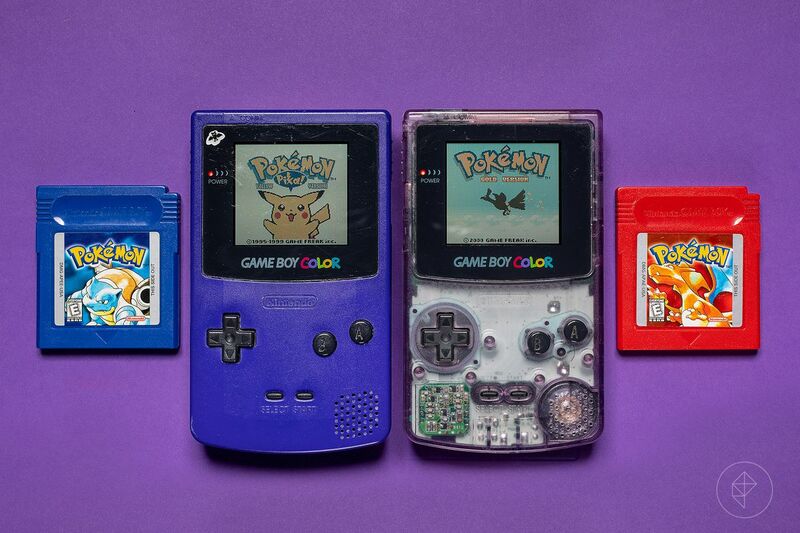 In 1998, the Gameboy colour was released. This came with an improved specification with coloured features. During this period, the release of the game boy camera and printer was released as accessories to the game boy. Between 2000 and 2015, the Nintendo video gaming company introduced a number of signature software and hardware products. Some of these are the redesigned game boy advanced. 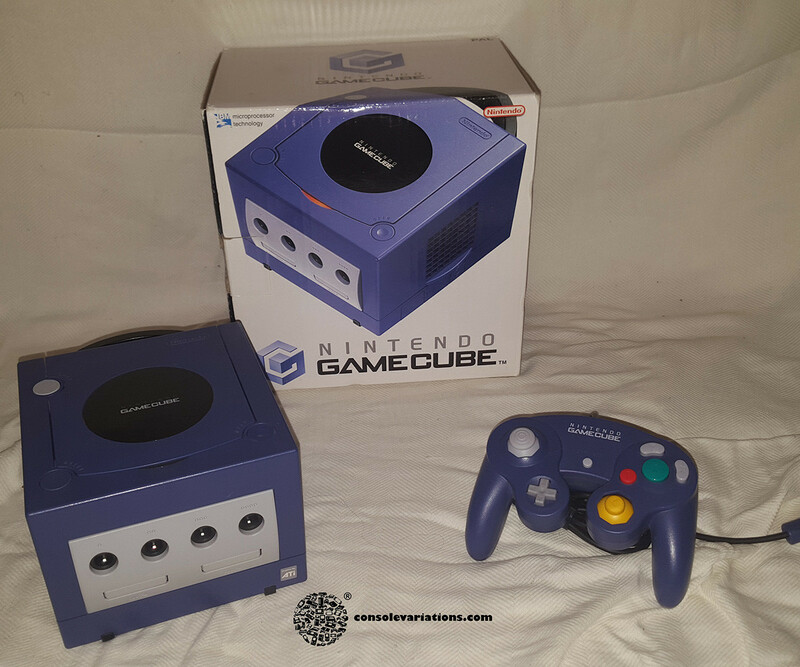 GameCube, Game Boy advanced SP, Mario Kart DS, Mario series and so much more. In 2016, Final Fantasy, Legend of Zelda, Zelda ii, Adventure of Link, Dr Mario and the Pokemon Go were the main video gaming frontier for the Nintendo company. Till date, there are more introduced products such as Honor of kings, super Mario run. This is Japan’s highest selling video game console as at 1977. The Nintendo color TV-Game sold well over three million units. 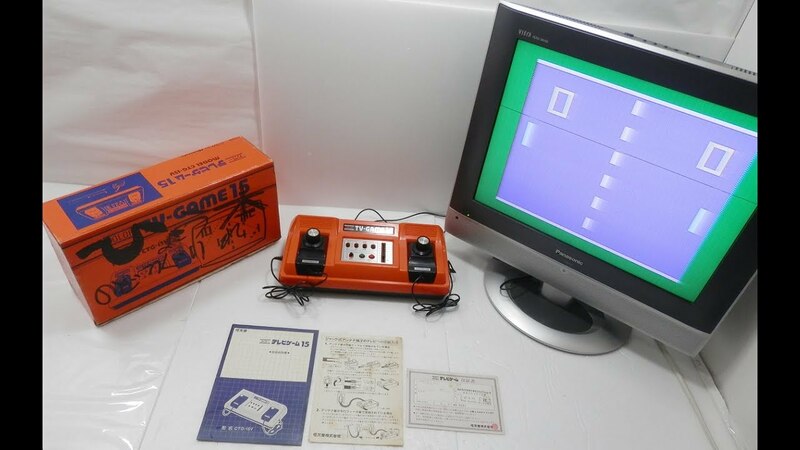 This is ab 8-bit console that was initially released as a family computer in Japan. In 1983, the Nintendo Entertainment system became the bestselling gaming console of all time. This was a pivotal period for the United State video game industry. This was the introduced 16-bit video gaming console which was released in 1991 and 1992 in Europe. It was initially released in 1990 in Japan. It was the signature console that improved the graphics and sound compatibility of the consoles at that time. In 1996, the Nintendo 64 was released and featured the 3D Polygon model rendering capabilities. This also added features of multiplayer for up to four players at the time. There were other accessories introduced during this period. The analog stick, Rumble Pak was part of the noticeable accessories that were released. This was released in 2001 in Japan and North America. It was later made available to the rest of the world in 2002. This sixth generation console was the immediate introduction following the Nintendo 64. It was also the competing product to the Sony's PlayStation 2 that was in vogue at that time. 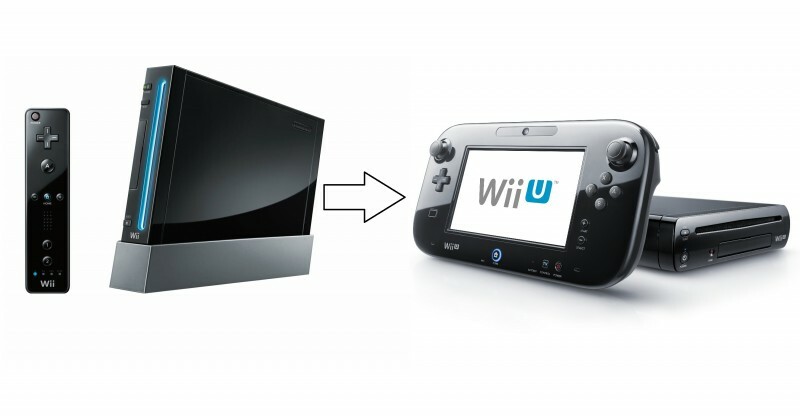 Between 2006 and 2012, the Wii and Wii U were released worldwide. It features high definition graphics and touchscreen interaction features. This system supports a wide range of accessories and controllers. As at March 2018, the Wii U totaled over 13 million sold units sold. The new concept from Nintendo showed to be the next console in which the Nintendo brand is focusing on. This came with the distribution of software development kits for features that includes virtual reality and others. The Nintendo brand has been one of the most influential names when it comes to video gaming worldwide. With amazing consoles and developed software and hardware, it has been at the forefront of development and innovation as it concerns video gaming. With the developments of its dedicated game platforms and gaming software development kits, the video gaming company has shown that they are not taking their foot off the gas any time soon.